﻿ DD Residence, Rayong | FROM $13 - SAVE ON AGODA! "Comfortable and price is ok"
Have a question for DD Residence? "Good location, easy to go to the center of town and shopping." "The hotel itself is very clean, as the staff does a good job." "The bed is comfortable enough and I enjoyed the balcony." 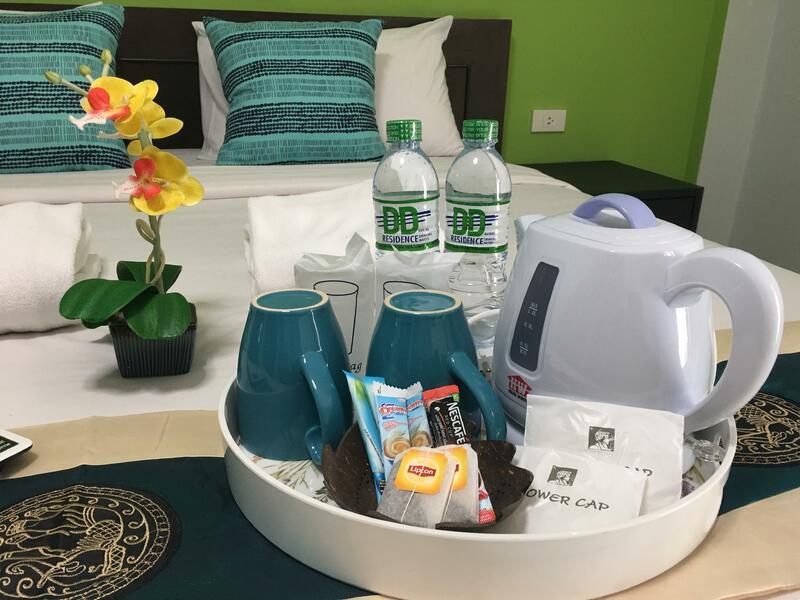 "Large comfortable rooms with a balcony to smoke on, nice big..."
If what you're looking for is a conveniently located hotel in Rayong, look no further than DD Residence. From here, guests can enjoy easy access to all that the lively city has to offer. With its convenient location, the hotel offers easy access to the city's must-see destinations. DD Residence also offers many facilities to enrich your stay in Rayong. 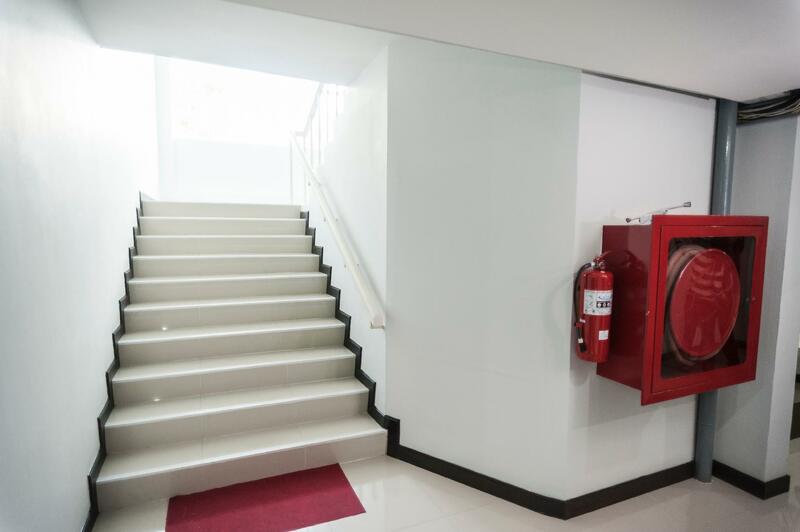 To name a few of the hotel's facilities, there are free Wi-Fi in all rooms, 24-hour security, daily housekeeping, 24-hour front desk, Wi-Fi in public areas. The hotel features 30 beautifully appointed guest rooms, many of which include television LCD/plasma screen, internet access – wireless, internet access – wireless (complimentary), air conditioning, desk. Besides, the hotel's host of recreational offerings ensures you have plenty to do during your stay. 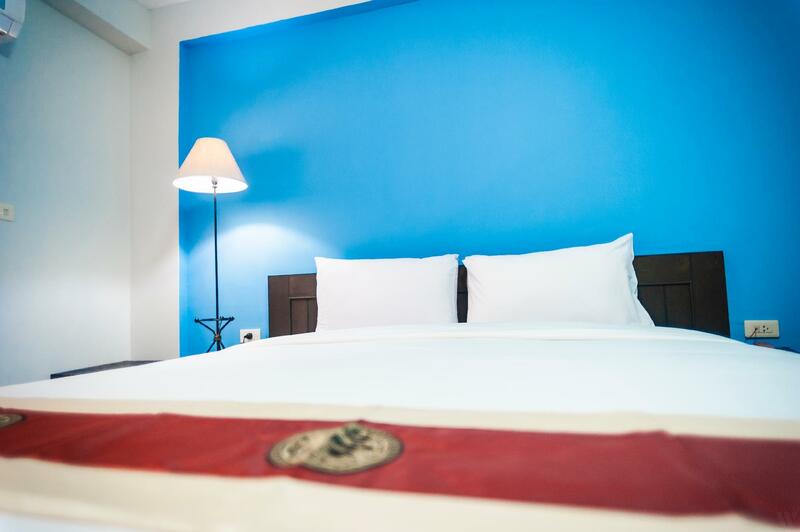 DD Residence is your one-stop destination for quality hotel accommodations in Rayong. Many services in the surrounding area, helpful staff, clean place. Immediately there was a problem upon arrival, as I was charged with paying for a night, despite insisting that it had already been paid for prior to my arrival. It literally took 45 minutes, as well as me going to another hotel across the road to make sure that I didn't book the wrong hotel. So that was frustrating. However once I got settled in, I came to appreciate my stay. It is right next to a busy food market, though I was disappointed with how far away from the beach the hotel is (It's about 5km away). The hotel itself is very clean, as the staff does a good job. The bed is comfortable enough and I enjoyed the balcony. I'd come again...if I spoke Thai. Sorry this is a bit of a repeat... I wasn't that happy on the 1st night. Slow check in, hit me up for another person in my room (I forgot the Thai's did this) 39 TV channels all in Thai. And a problem with the air con. However the longer I stayed the more I appreciated the hotel It was good value for the size of the room the standard of cleanliness and the cost of the room compared to other hotels in the area. So I booked a few more nights. Bed is very comfy. However water from basin faucet doesn't come out properly. Shower water comes out properly. bathroom is not clean and bad smell. The Hotel is quiet new, far from the centre, ok if you have a car. No motorbike for rent in Rayong. Got a room that had dirty sheets with hairs on it and the toilet sink was flooded every time you try to open the faucet. There are some insects also biting me in the room. i complained with the receptionist lady in the night which doesnt know even one word of English. So, I used translator but the lady was not even interested in reading what im telling her. She just keep saying that she cannot change the bed sheet on that time. So i insist for more than 30 mins. to change my room. But she doesnt bother to understand. Until, finally in a very rude way she decided with a mad face to give me the key to other room but before doing that she went to my room and checked the fridge if i had used the complimentary water and gave me the used towel in my hands to bring in the new room. The second room had stained sheets but for the rest was fine. The microwave for the clients was so dirty, probably never been cleaned, I cleaned before using it. The wifi was ok. The 2 ladies in reception in my check in were friendly and speak some english. This Hotel has potential to be better. Good location, easy to go to the center of town and shopping. En arrivant j'ai passé plus d'une heure à la réception car on ne retrouvait pas ma réservation et on voulait me faire payer. Puis j'ai contacté Agoda par mail et tout s'est arrangé avec le sourire. Le ménage est fait tous les jours. On trouve des petits restaurants pas très loin de l'hôtel. Il y a un marché de nuit, qui ressemble plus à une grande brocante, à 1,5 km, à côté de Lotus Tesco. Sur l'avenue principale on peut prendre des songthews pour se rendre sur les plages de Rayong.